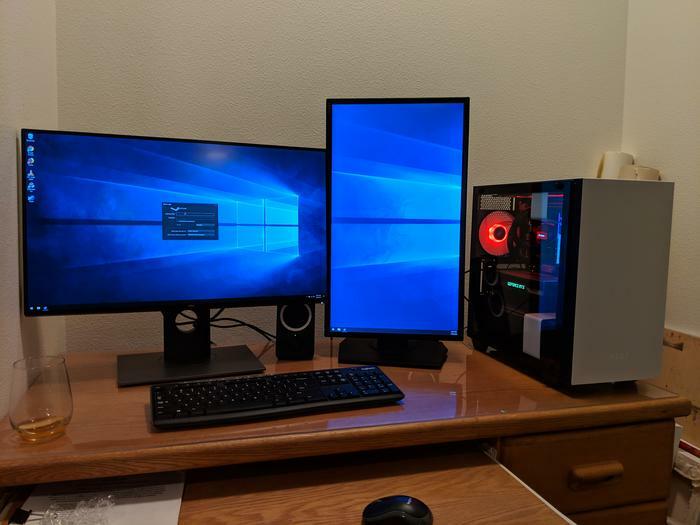 My sister in law wanted a desktop that could be used for just about anything, from general use, graphics design, coding, video editing etc. 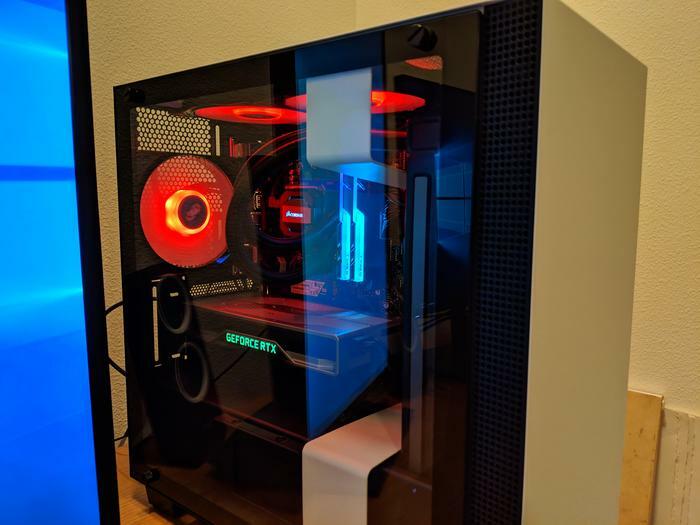 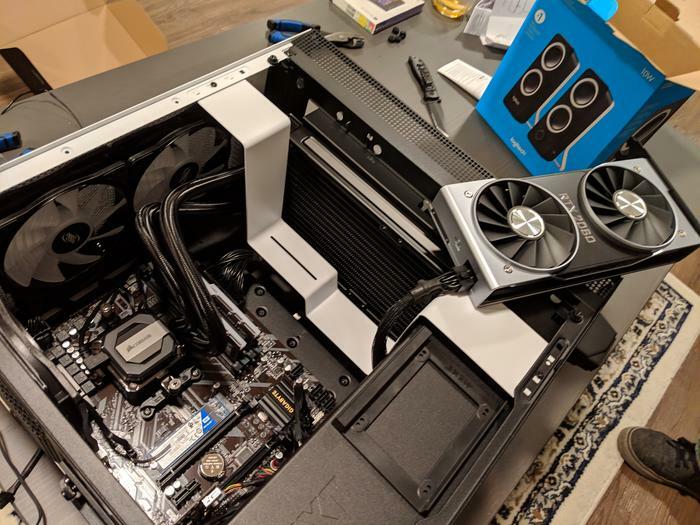 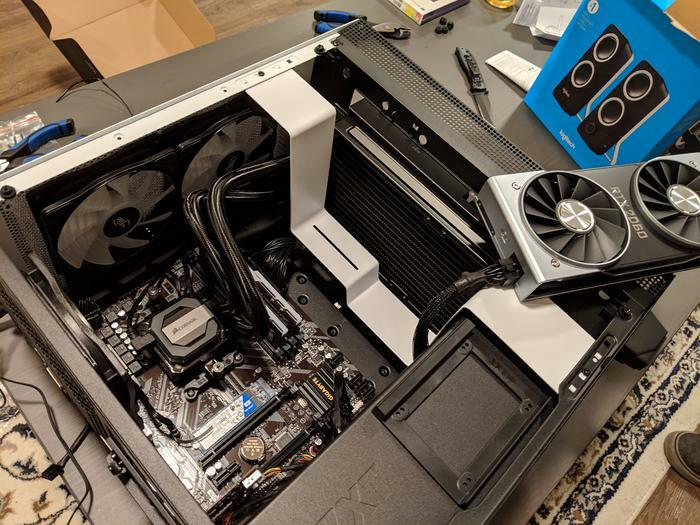 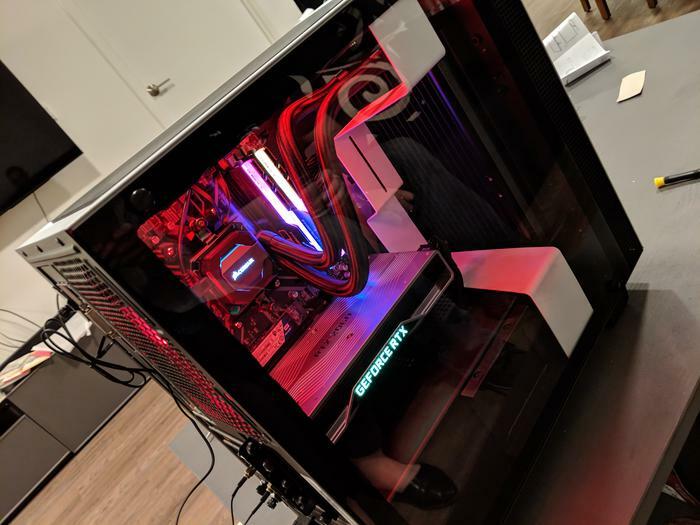 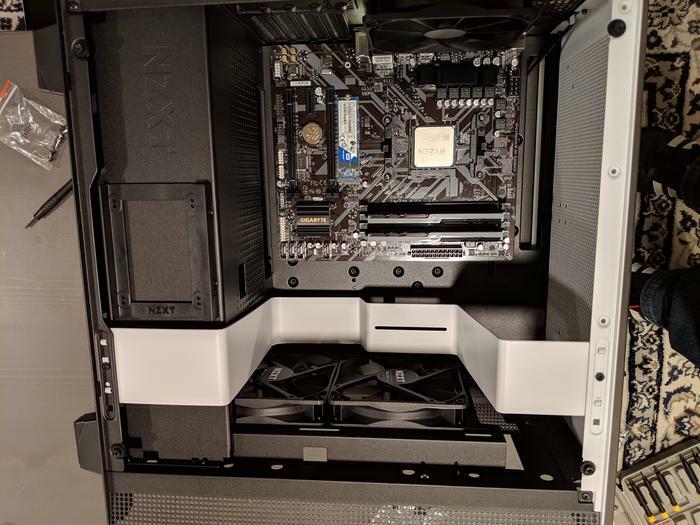 - So I did a mostly repeat of my Brother Adam’s Charlie build with a few refinements, and a more reasonable graphics card to make the build budget friendly, but built strong enough to last a long time. 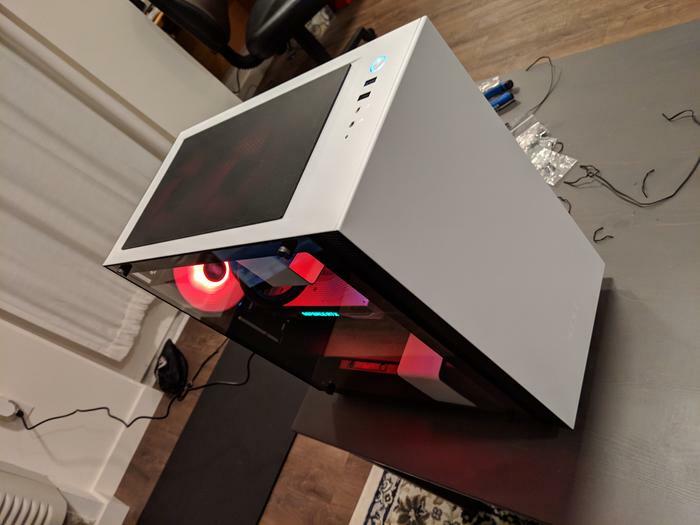 We brought the parts over, and with a whiskey in hand :D - I watched and helped coach her through her first self-built computer. 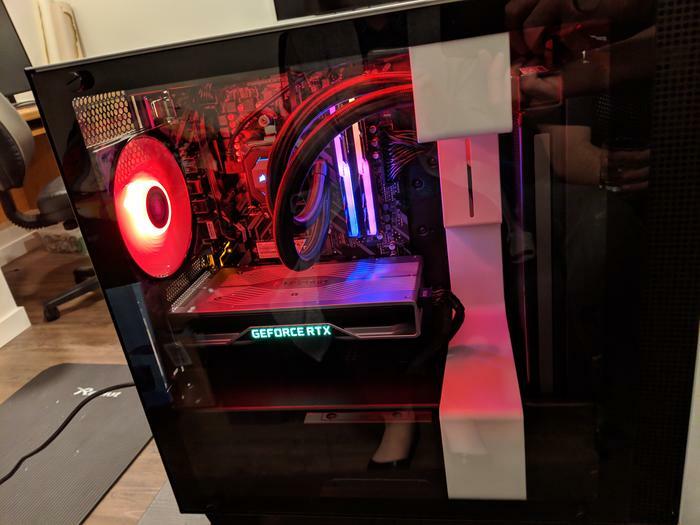 It came out great!! 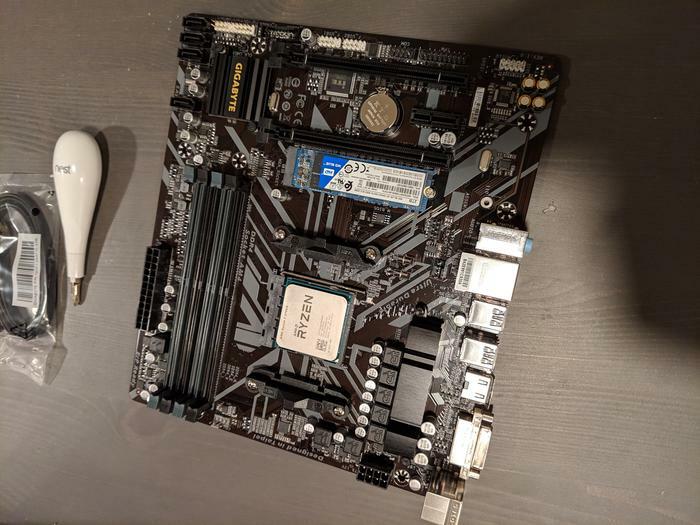 The Motherboard with Ram, Storage, and CPU Installed. 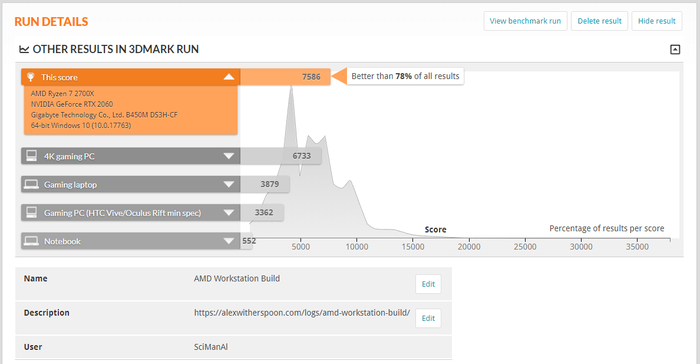 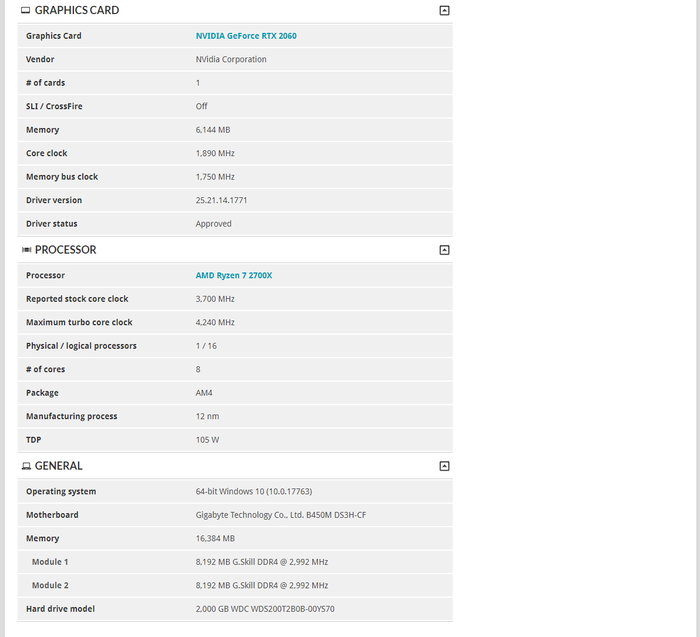 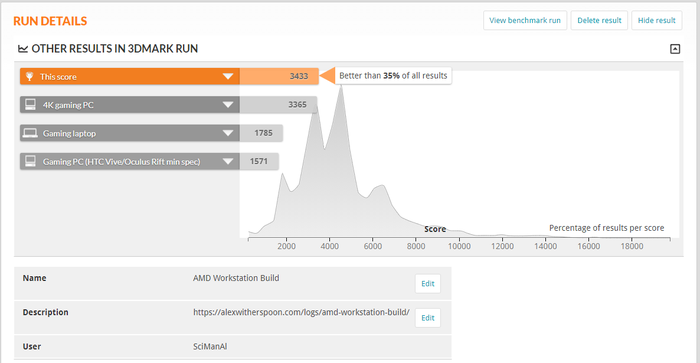 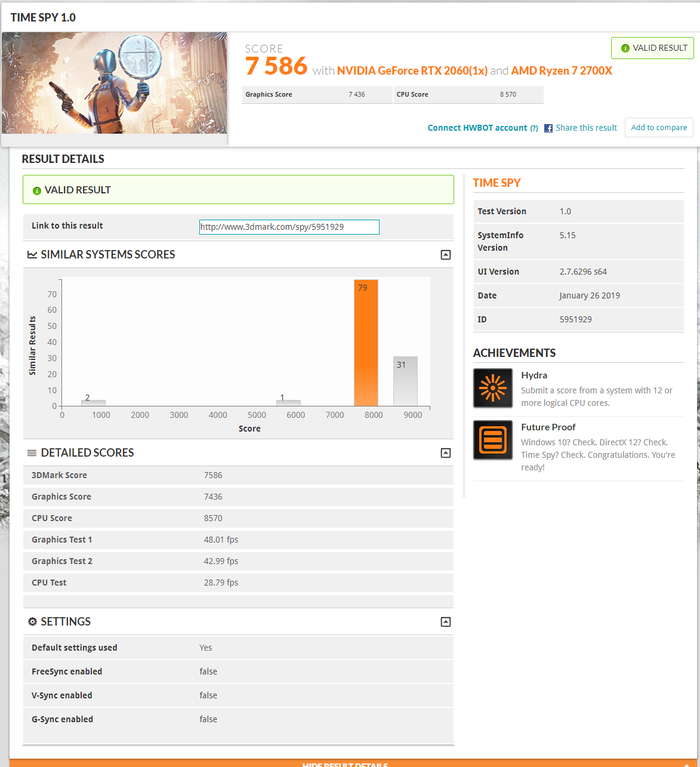 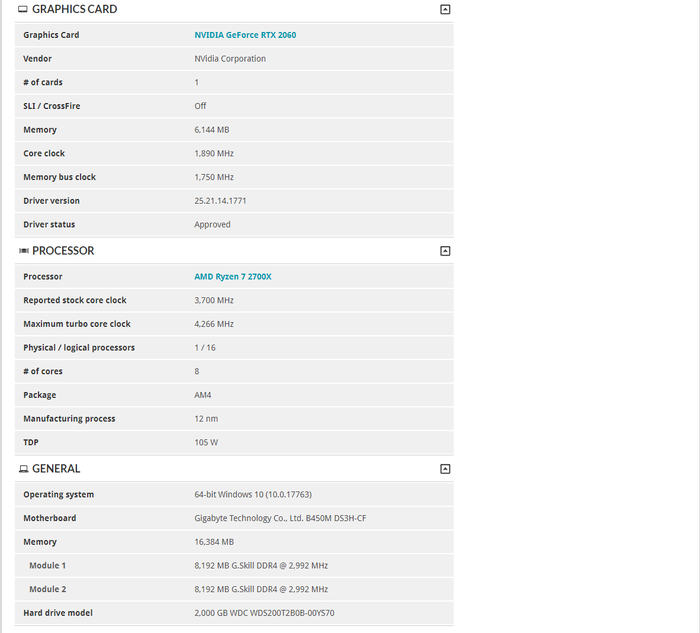 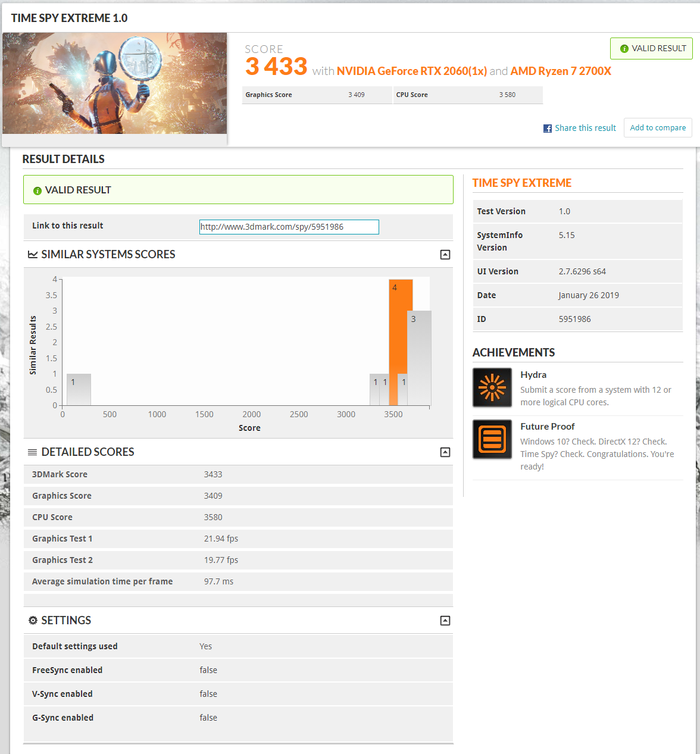 The CPU is not overclocked, but it’s already very impressive as it sits now.